Elizabeth (Liz) Carlson's Swedish, Saami, German, Scots-Irish, and English ancestors settled on lands of the Anishinaabe and Omaha Nations, which were unethically obtained by the US government. She considers herself to be both complicit in, and resisting, settler colonialism on lands occupied by the Canadian State. Liz is currently learning to live as a treaty relative of the Robinson-Huron Treaty on the traditional lands of the Anishinaabe peoples. Liz Carlson’s social work practice experience includes over ten years as a school social worker in alternative (Indigenous), cross-cultural (St. Lucian), and mainstream K-12 schools, and over eight years as a therapist in private practice, a youth treatment centre, and an EAP program. In her social work practice, Liz values the self-determination of those with whom she works, and also seeks to address the oppressive social structures at the root of their suffering. Her practice is increasingly anti-oppressive and anti-colonial, and she seeks to integrate decolonial principles and practices into her clinical and social change work. Before moving to Sudbury and becoming a faculty member of the School of Social Work at Laurentian University in 2017, Liz taught at the University of Manitoba in the Bachelor of Social Work Program and the Masters of Social Work Based in Indigenous Knowledges Program. Areas of interest: Decolonization, Indigenous-settler relations, anti-colonialism, settler colonialism, anti-colonial methodologies, social change, social movements, social justice activism, solidarity alliances, narrative methodologies, anti-colonial critiques of social work, qualitative research, anti-oppressive and structural social work, anti-colonial social work, Indigenous sovereignty, land return/sharing, Indigenous knowledges, filmmaking for social change, public education, Indigenous treaty perspectives, treaty relationships, critical race and critical whiteness theories, and anti-racism. 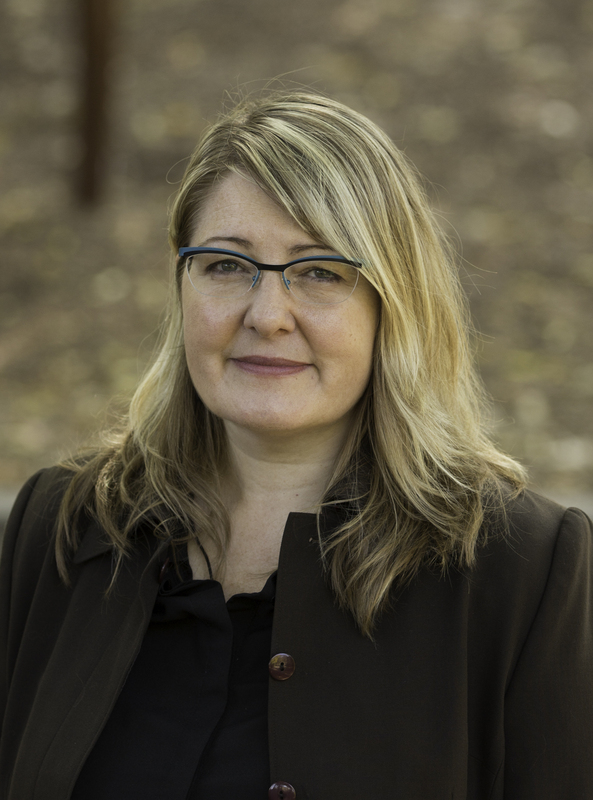 Elizabeth (Liz) Carlson’s research has focused on ways that non-Indigenous (settler) peoples can, and have, engaged with anti-colonial and decolonial living and activism. Through this research, Liz has also explored ways that settler researchers such as herself can take inspiration from Indigenous and anti-oppressive methodologies. She has articulated an anti-colonial research methodology that settler scholars can utilize when wishing to resist colonizing ways of doing research and simultaneously resist appropriating Indigenous methodologies. As a result of her research, Liz has taken up the framework of living in Indigenous sovereignty, or living in accordance with an awareness that we are on Indigenous lands containing their own protocols, stories, laws, obligations, and opportunities which have been understood and practiced by Indigenous peoples since time immemorial. Following Indigenous scholars and activists such as Leanne Simpson, Christi Belcourt, and Taiaike Alfred, who maintain that true reconciliation must include land return, Liz is interested in exploring ways that settlers can engage with and support land return and Indigenous land reclamation initiatives. Liz is a member of the Indigenous-Settler Relations and (De)Colonization Research Cluster of the Canadian Sociological Association, and collaborates with the Maamwizing Indigenous Research Institute at Laurentian University. Hiller, C. & Carlson, E. (Forthcoming). These are Indigenous lands: Foregrounding settler colonialism and Indigenous sovereignty as primary contexts for Canadian environmental social work. Canadian Social Work Review. Carlson, E. (2016). Identifying and transforming white colonial settler epistemes in mainstream social work: Towards anti-colonial social work. In M. A. Hart, A.D. Burton, K. L. Hart, G. Rowe, D. Halonen, & Y. Pompana, International Indigenous Voices in Social Work. Newcastle Upon Tyne, UK: Cambridge Scholars Publishing.